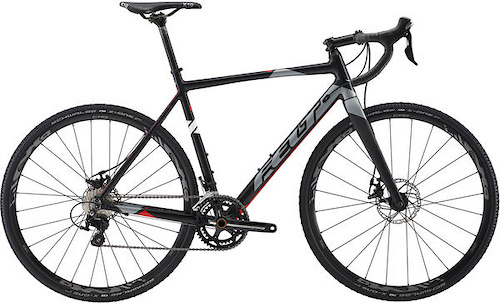 This is a lightly used but excellent condition 2016 Felt F65X cyclocross bike. It is listed as a medium frame, or 53cm (measures like a 54cm). I actually just bought it from the original owner for $1400 a couple of months ago...I just can't get comfortable on it. It currently has 35c tires on it for traction in winter conditions. I've copied the link for the best description including geometry etc., below: https://www.wiggle.com/felt-f65x-2016/ It will come with not come with pedals, or bottle cages, but I also have a couple pairs of shoes I can include with cleats (size, 43 and 42EUR) if you want to discuss that. I also swapped out the 42cm compact road bar for a 44cm, and I have the original as well, as a couple extra options for you to choose from if you'd like. I can meet you somewhere if you don't live in the boonies or boonie-adjacent. Send me your best offers.